Roy Sleep Medicine (RSM) is a center of excellence in the diagnosis and treatment of sleep disorders for both adults and children. Dr. Roy is the only Board Certified Sleep Specialist in the state of Alabama who is also Board Certified in Internal Medicine and in Pediatrics. 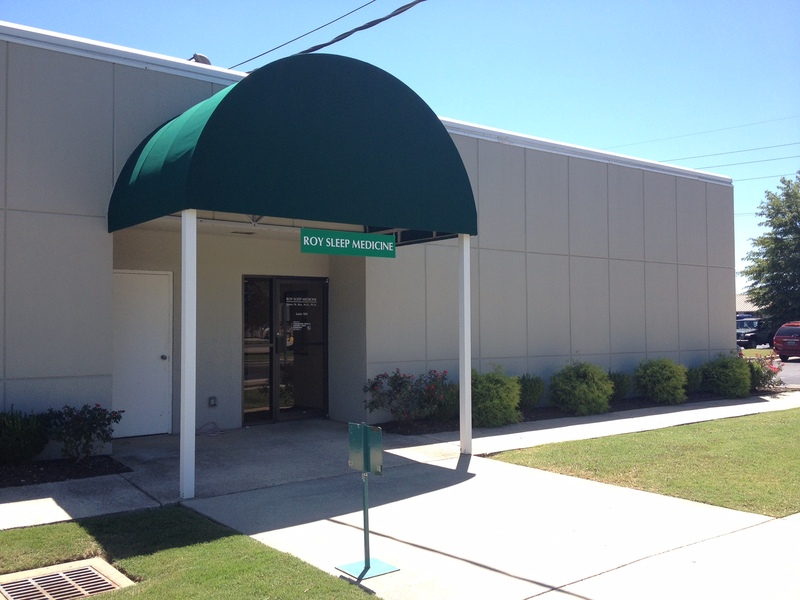 Dr. Roy has been serving patients in North Alabama since 2007 with the vision to create patient wellness through the treatment of sleep disorders. Unlike other sleep practices, RSM treats the whole patient by identifying and treating the sleep disorder to improve overall health and achieve sleep wellness. We use the most advanced modes of treatment to create a pleasant and specialized experience for our patients. As a board certified sleep specialist, internist, and a pediatrician, Dr. Roy will discuss the impact of each patient’s sleep disorder upon his or her other medical problems. Dr. Roy’s team of health care professionals works closely with our adult and pediatric patients to provide a comprehensive plan of care for their sleep disorders. This includes initial consultation, scheduling of a sleep study, education regarding sleep disorders, and possible treatments including CPAP and Oral Appliances, with on-site supplies available and follow up care. At Roy Sleep Medicine our goal is for you to rest well so that you may live well! RSM uses simple, yet effective, surveys to quickly identify higher-risk patients who have sleep disorders that can result in drowsy driving, ADHD, heart disease, or stroke. 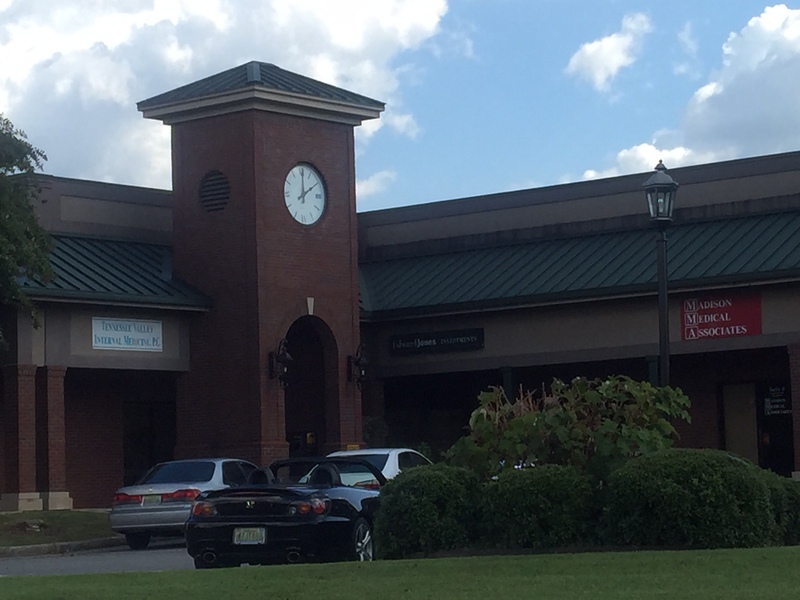 Dr. Roy is the Medical Director of 24 Sleep Center beds across North Alabama. This enables Dr. Roy to ensure only the highest quality of care during overnight sleep evaluation, if deemed indicated to diagnose your sleep disorder. Dr. Roy personally interprets your sleep study and forwards all notes and reports to your referring physician quickly and seamlessly. RSM provides the most cutting-edge therapies for your particular sleep disorder. These therapies may include behavioral modifications, medications, dental devices, or respiratory devices. Our on-site CPAP therapists and on-site dentists will be able to compassionately and thoughtfully work with your CPAP or oral appliance to optimize comfort and improvement to your sleep disorder. 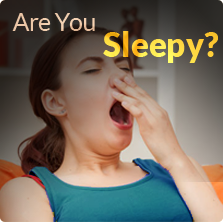 Our team of health care professionals works with you closely to assist Dr. Roy to manage your sleep disorder. It is vital to not only diagnose a patient’s sleep disorder, but to provide long-term care to those patients affected. Over time, patients may be subject to weight changes, diagnosed with other medical disorders or prescribed medications for other medical problems which may negatively influence sleep, or may develop other sleep disorders which may worsen over time. For those reasons, we follow patients’ progress closely after diagnosis, then, depending on the patient’s sleep disorder, follow up care tailored to each individual patient’s needs. Dr. Roy and his staff are very active in the community promoting sleep education at all levels. We have strong, personal relationships with the community physicians (both primary care providers and specialists), and large local businesses. We work directly with each to educate about the importance of screening for sleep disorders and to educate about consequences of untreated sleep disorders. 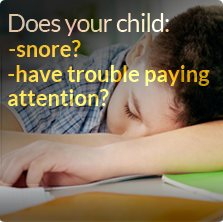 Dr. Roy is also very active with the schools to help identify children who have sleep disorders which may be negatively impacting their grades and social relationships. It has been well established that treating sleep disorders often improves a patient’s quality of life, reduces drowsy driving, improves learning and grades, and reduces the incidence and severity of many co-existing medical problems.